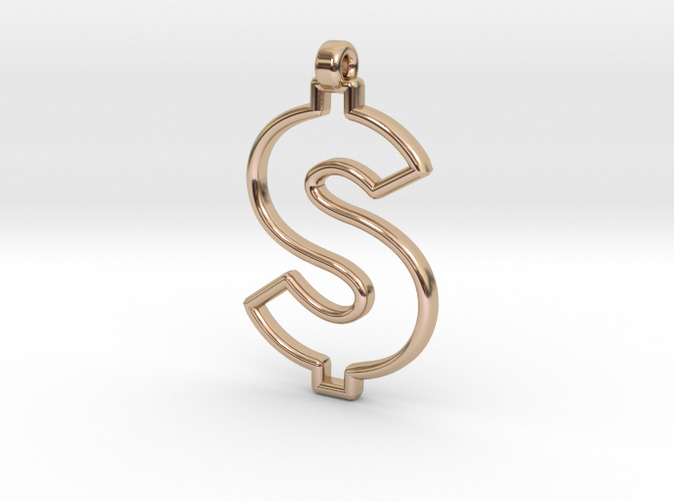 This is a dollar sign pendant with intricate shapes that flow creating a fantastic and unique piece. It is available in different precious metals that give an incalculable collection value. 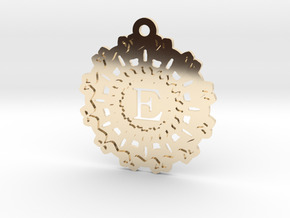 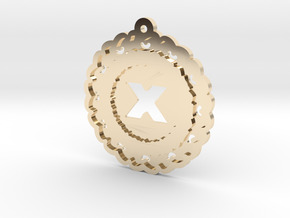 Do not forget to request a chain that accompanies this beautiful piece of three-dimensional crafts.